Okay...where did you get this? Made my day. Or some other top secret threat like that. Like maybe a "public flogging as long as they don't break the skin." Thanks for the inspiration. 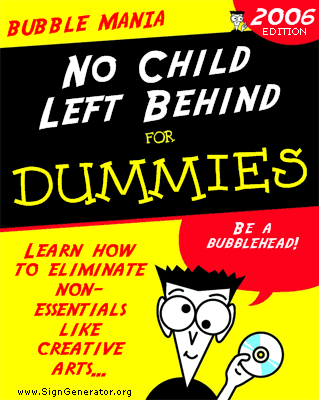 I made a "dummies" book too!